Just last month, Emma was a guest editor of Vogue Australia, where she wrote about the rise of thoughtful fashion and the power of the consumer. In her article, she talks about ‘a one-degree shift,’ a small positive change that you could make in your life to create a ripple effect for more substantial change. The Green Carpet Campaign challenges celebrities to work with designers that are experimenting and exploring alternative methods and materials that are environmentally sustainable. The challenge was the brainchild of Livia Firth. In 2009, she came up with the idea, inspired by her desire to promote sustainable and ethical design techniques in the high-end fashion world. Five different designers took up Firth’s call to craft eco-friendly outfits, and Emma Watson signed on to wear each sustainable piece. Many celebrities and designers are now taking part in the Green Carpet Challenge, such as Margot Robbie, and Lupita Nyong’o. Today, there are Green Carpet Fashion Awards in Italy, which will feature eminent labels leading the way, including Gucci, Fendi, Armani, and Prada, among others. 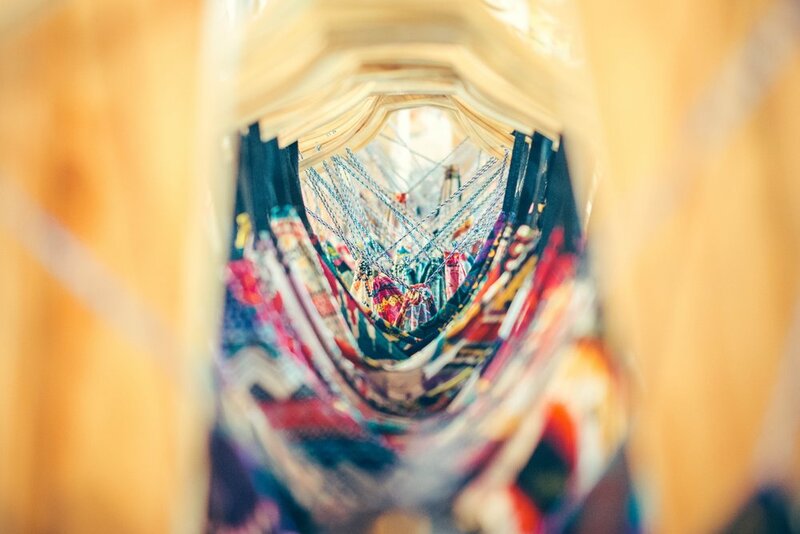 The rise of eco-friendly clothing is an excellent opportunity for celebrities to make a difference and also enable the consumers to finally make that ‘one-degree shift’ and purchase clothes that are made locally, from sustainable materials. Emma Watson's message is empowering and compelling, we all have the power to make a change and a big difference, even with an apparently small shift in our habits.